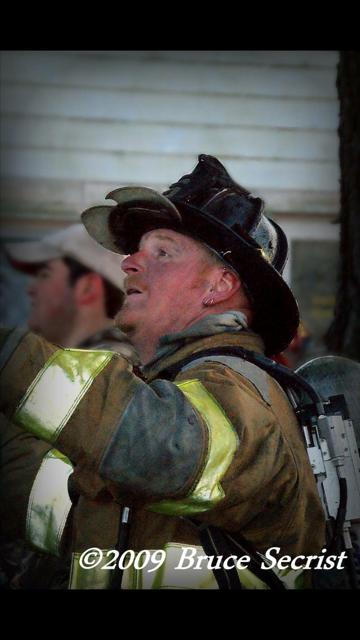 The Sudlersville Vol Fire company regrets to announce the sudden and untimely passing of life member and past Assistant chief Robert. M Embert well known as “Mikey”. Mikey was a 22 year veteran of the SVFC where he held many positions including Firefighter, Lieutenant, Engineer and Assistant Chief. Mikey was dedicated to serving our company and many others through out the years and could always make you smile no matter where you saw him at. You our brother will be missed tremendously and will stay forever in our hearts.